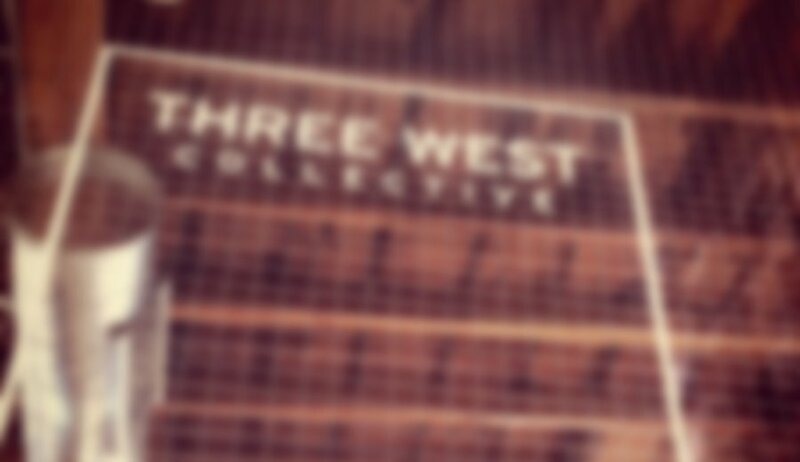 Three West Collective is a workspace in downtown Burlington, Vermont, for creatively-minded people. We currently have designers, web developers, bloggers, and entrepreneurs amongst us. We provide an inspiring space, fast wireless Internet connection (35+MB), ping pong & hot coffee; you bring the goods (figuratively and literally). Collaboration amongst office mates is encouraged. Occasionally we use the space to host related gatherings and events.